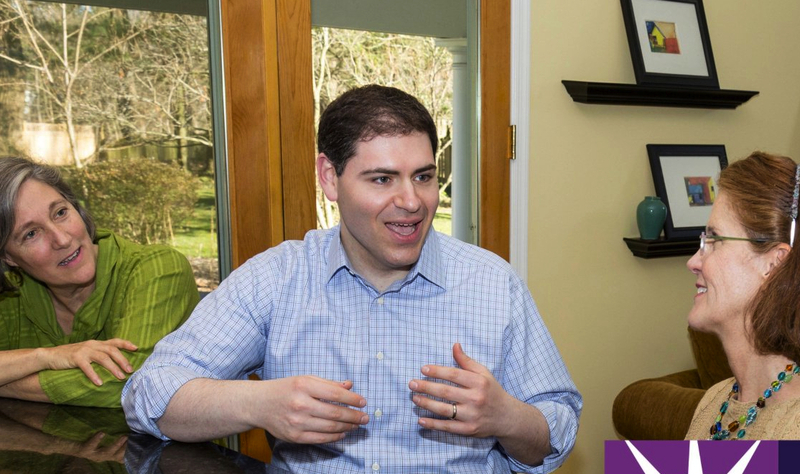 Jared Solomon has been a teacher, policy leader and activist, who has spent his whole life working in public service to his community. He is the first 2018 candidate in the nation that we’re aware of whose platform includes a call to promote investments in green schools. Green schools are important in the movement to improve diet and nutrition, reduce exposure to toxins, address food waste, and inspire the next generation to take an interest in where our food comes from and how it is grown. Green school initiatives include gardening, composting and green groundskeeping. Vote for Jared! To support his campaign, please donate and get involved.